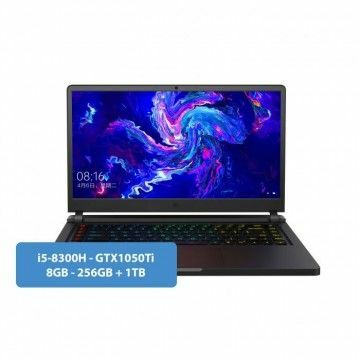 The Xiaomi Gaming Notebook (2018) with 15.6 Zoll Display has a Intel i7-8750H with up to 4.1 GHz. High-Class-Performance with a Geforce GTX 1050 with 4GB DDR5, 8GB DDR4 RAM, 256 GB SSD + 1TB HDD, Intel 2 × 2 WiFi 802.11ac 2.4 GHz + 5GHz, 1920 × 1080 Pixel and Dolby Atmos Sound System. INFO: Win10 Pro in Multi cost extra. As early as 2017, the Chinese company Xiaomi proved that ultrabooks can be absolutely implemented at a price of less than 1000 euros. This is a great success, because with the Mi Air and the Mi Pro the premium manufacturer from Asia offered absolutely high-quality hardware consisting of Intel Core i5 and i7 as well as an MX150 GPU for the small purse. With the Mi Gaming Notebook, the Group is now focusing its attention on video gaming in 2018 and can boast of a real highlight. 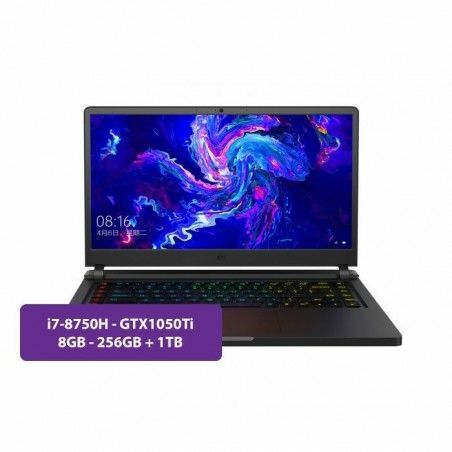 With powerful features such as the Intel Core i7 processor and an NVIDIA GeForce GTX 1050 graphics card, even modern shooters can play smoothly. Thus, Xiaomi offers a real alternative to the expensive series of MSI, Razer or Alienware from Dell. In order to be able to play both modern and future games smoothly, Xiaomi has equipped the Mi Gaming laptop with high-quality hardware. First and foremost is the Coffee Lake-S Intel Core i7 8750H CPU. With a clock frequency of 2.2 GHz and a boost to up to 4 GHz, the CPU with 9 MB triple-level cache also makes playing modern shooters easy. Noteworthy is the ample RAM. A whopping 8 GB of RAM resides inside the sturdy aluminum housing. Just as important as the performance of the CPU when gaming is the performance of the graphics card. The GTX 1050 GPU from NVIDIA comes with 4GB of GDDR5. Thus, in this respect, no wishes is left unattended to. The Mi Gaming notebook is equipped with a HDMI 2.0 as well as a USB-C port. This allows two external screens to be connected to the notebook. The NVIDIA graphics card offers enough power to enable 4K resolution for both connected displays. It supports a refresh rate of 60 Hz. Together with the display of the notebook, three monitors are available at the same time. 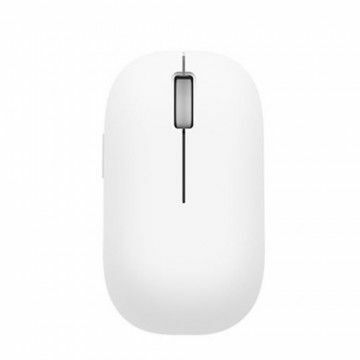 This feature can be optimally used for gaming, and at the same time for productive work. The Mi Gaming notebook is equipped with a 15.6 inch screen. The narrow edges achieve an effective display usage of 81%. The digital contents can be reproduced on request with up to 1920 x 1080 pixels. It offers a pixel density of 142 ppi. With a brightness of up to 300 nits, the screen content is visible even in sunlight. Also, the color reproduction is absolutely convincing. On the NTSC color scale, a value of 72% is achieved. Xiaomi is at its best side with the gamer notebook both visually and in acoustics aspect. 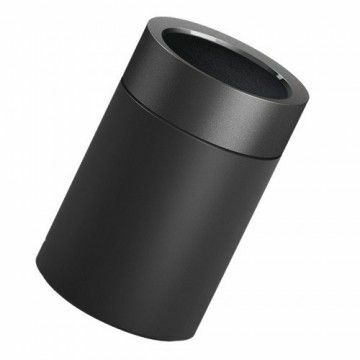 The two integrated speakers offer a power of 3 W each. The audio quality is absolutely convincing. Both Dolby Atmos and high-res support are supported. A real gain for the overall performance of the laptop is the integrated 256 GB SSD hard drive. The SSD can boast a particularly high data transfer rate. This greatly speeds up the movement of the data. The boot process is completed within a few seconds. In order to be able to store a large number of games directly, another 1 TB HDD hard disk has been installed - a successful combination of performance and storage volume! Apart from the large storage space, the Xiaomi gaming notebook also offers the usual standards. The data connection to the Internet and local network is established via the Intel Dual WLAN antenna. With WLAN 802.11ac support, data rates of up to 867 Mbps can be achieved. The built-in Gigabit port allows even higher transfer rates at 1000 Mbps. 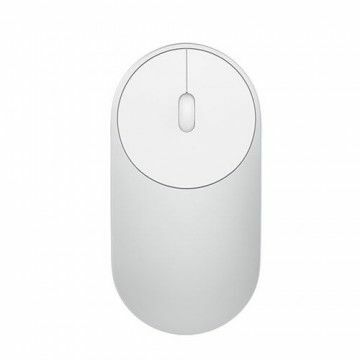 The wireless keyboard and mouse as well as other gadgets can be connected to the notebook via Bluetooth 4.1. The front camera also allows video calls with a resolution of up to 1280 x 720 pixels. 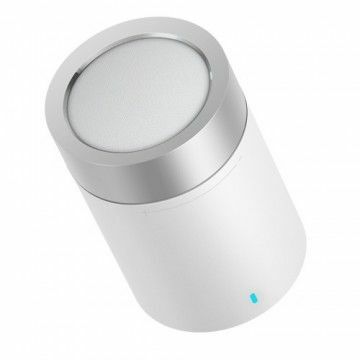 The built-in microphone ensures that you are clearly understandable. The USB-C and USB-A ports allow hard drives and other devices to be connected at high data rates due to USB 3.0. The watt-hour strong battery, however, promises a high battery life, if you have to work or play mobile. Top Notebook Ich werde es nicht nur zum Zocken, sondern auch zum arbeiten nutzen. Es ist auf jeden fall ordentlich flott und sieht auch richtig gut aus. Top Gaming Notebook Ich wollte von der Konsole auf einen PC wechseln. Da wurden mir von einem Freund tradingshenzhen und die Mi Gaming Notebooks empfohlen, da er auch eins hat. Der Versand war super, da dieser nicht lange dauerte und das Notebook SEHR sicher verpackt war. Ein Spiel, TESO, konnte ich schon antesten und bin erstaunt wie flüssig es läuft. Also kein China Schrott, sondern TOP! Ich kann das Notebook jedem Gamer empfehlen der auch gern mal zu LAN Party geht und sein Setup mitnehmen muss. Mit dem Mi Gaming Laptop braucht ihr dafür nicht mehr viel schleppen. Notify me when the Mi Gaming 15.6 Zoll - i7-8750H - 8GB / 256GB / GTX1050TI drops in price.